With a more ecologically and socially conscious milieu; it is essential to minimize the adverse impacts of pollution and ecological degradation through proper environmental management and international cooperation. This can be done by not just raising awareness of environmental values but also strengthening the delivery capacity of environmental professionals so that they are well equipped to face the challenges in their stream of work. 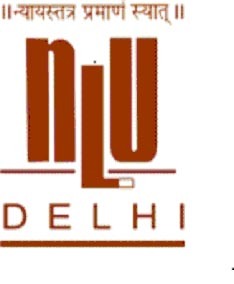 With an aim to provide a better understanding of green law issues poignant worldwide, particularly in the Indian context, NLUD and WWF India will be jointly offering a One Year Post Graduate Diploma in Environmental Law and Policy. The exclusive tailor-made programme provides opportunities for law graduates and professionals working in the field of environment to enrich their understanding of the issues, institutions and initiatives in the field of environmental law and policy.